Blackburn Flowers are delivered 6 days a week every week of the year. 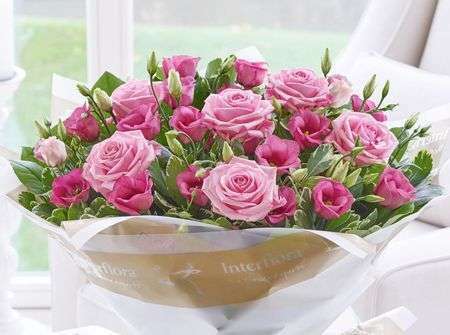 Our expert florists deliver flowers in Blackburn the Same Day if ordered before 3pm. Our florists also deliver flowers in Aberdeen and the North East of Scotland. Expert florists delivering creative and beautiful flowers. We also have a large selection of gifts which we can send in Blackburn and the North East. 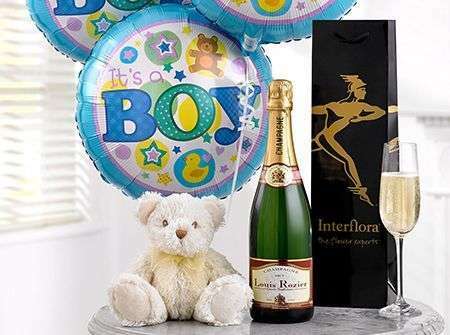 Our florists have a selection of Champagne & Wines, Chocolates, Teddies, Balloons and vases which you can send with your flowers or as a gift by themselves. Of course as well as bouquets, Flowers Blackburn offer you the opportunity to order arrangements for events like weddings. For this you can meet our Florists Blackburn for a consultation so that we know just what you need from your Blackburn Flowers. Every detail will be up to you because Flowers Blackburn want your special day to be exactly as you want it. Florists Blackburn also offer corsages and buttonholes if you need to order these for an event you are organising or attending. As well as flowers for these happy occasions, Blackburn Flowers can help you organise flower arrangements for sadder times. 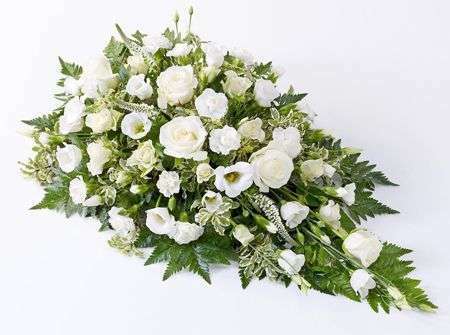 Our Florists Blackburn will always treat you with the respect and sympathy you deserve when ordering flowers for a funeral or sympathy flowers. Again we will strive to create your Flowers Blackburn just as you would like them to be, and we will always have someone available to help you choose something appropriate for the sad time. We can deliver your Blackburn Flowers funeral arrangements wherever they need to go so that this weight can be lifted from your mind when you have more important things to think about in this difficult time. Flowers Blackburn will be sure to look after you and your flowers so that there need be no added trouble when ordering flowers. 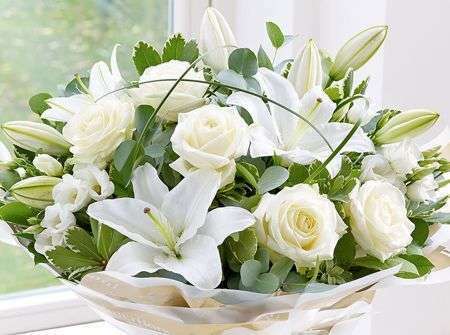 Flowers Blackburn import all their flowers direct from Holland to ensure quality and freshness. 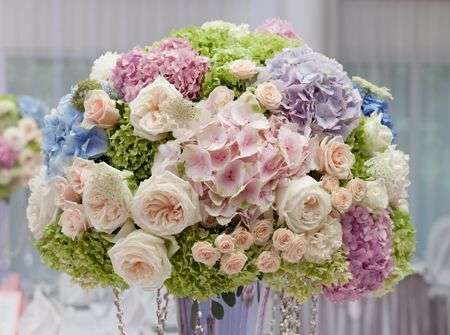 We have a large number of suppliers who are able to provide us with beautiful flowers throughout the whole year. All orders are made the Same Day to ensure freshness and this allows us to guarantee your flowers for at least 7 days. If you are not happy with your arrangement then we always offer a whole refund. Local Florists established for over 40 years supplying the North East with gorgeous flowers. We are passionate about flowers here at Flowers Blackburn and this passion is always evident in every arrangement we create. 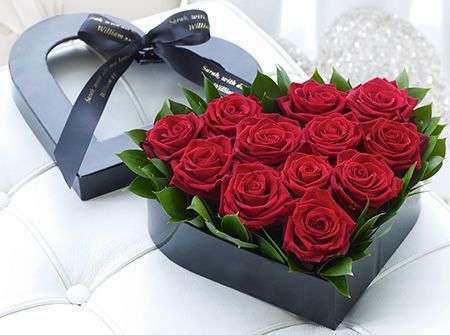 When you order from Florists Blackburn you know that you will receive something that was made with great care and attention because our first priority is always customer satisfaction and we want you to be thrilled with whatever you order. We offer a bespoke service at Flowers Blackburn and this allows you to tell our Florists Blackburn exactly how you want your arrangements to look, including choices for colours and varieties of flowers. If you want something special in terms of flower variety, Flowers Blackburn will try to arrange this for you, season permitting. Blackburn Florists have a large team of skilled florists who put in extra effort which make our flowers and gifts have that luxurious quality which Blackburn Flowers loyal customers love us for. Blackburn Flowers use only the finest quality flowers to guarantee customer satisfaction, with our ever expanding team there’s nothing we can help you with. 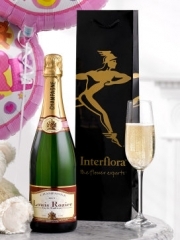 Florists Blackburn have a unique way of arranging our flowers and each florist has their own way of doing things, this means every bouquet and arrangement sent out from Blackburn flowers is different and unique and will have a personal touch which makes it all the more special from flowers Blackburn.